PASTORA IMPERIO. 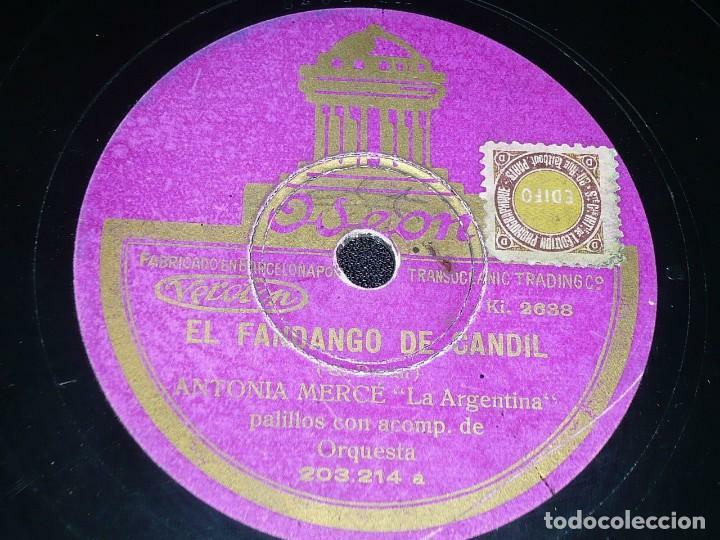 DISCO DE PIZARRA 78 RPM. DISCO ODEON. Hora oficial TC: 08:44:51 TR: 139 ms.